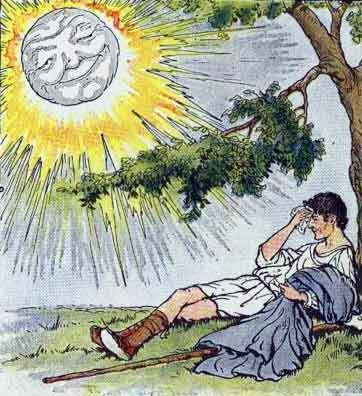 The Sun is our narrator for these three stories adapted from Aesop’s Fables. He looks down on the Earth and sees all the human folly. He tells us the tale of the Milkmaid whose head is full of dreams. 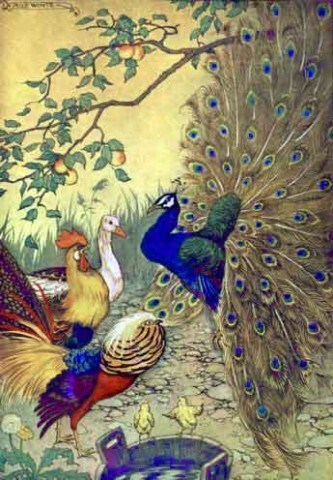 Then he relates the famous story of Juno and the Peacock about a bird who wants magnificent feathers. 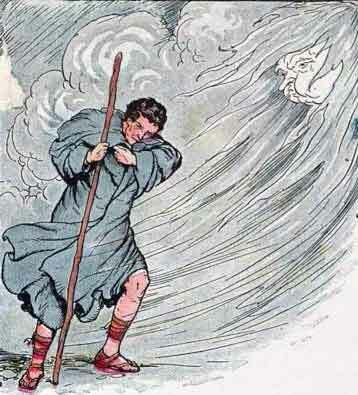 His last story features himself and the North Wind. As ever, these charming tales by Aesop come with morals for life. Proofread by Claire Deakin & Jana Elizabeth. In the morning I am soft and gentle. In the middle of the day, I am harsh and white. When the evening comes, I rest my red head on the mountains. Yes, as you have probably guessed by now, I am the sun. All day long, I look down on the Earth and I see all the things that go on – all the wisdom, and the folly – but mostly the folly. As for the things that go bump in the night? I don’t see any of those – but I hear all the best gossip from my pretty lady friend, the moon. From my vantage point, I can’t help but see a few juicy stories unfold. I will tell you three of them today, and with the help of the great storyteller, Aesop, I shall give you a moral for each of them. My first tale is of a milkmaid. Only yesterday, I Looked down and caught sight of her – I did not fail to notice how pretty she was. I watched her going along the lane with a pail of milk on her head. I shone brightly for the lovely girl, and my rays set off her blonde hair and made her heart happy. I could see that she was chatting away to nobody but herself. I tuned in my ear and listened to what she was saying. She smiled, as she thought of the witty one-liners that she would deliver to all the smooth-talking young men. As she imagined the scene, she tossed her head scornfully. But oh! Down fell the pail – and out spilt the milk onto the ground. The white creamy liquid trickled into the ditch, and with it, the pretty maid’s day dreams – her butter, her profit, her chickens, her eggs, her new dress, and her vain young men – all disappeared into the ground. I looked down on all this and tried not to smile at the poor milkmaid’s misfortune. But I could not help remembering the words of a wise old lady: Don’t count your chickens before they are hatched. It’s a very valuable lesson in life. My next story is about the peacock. He is the most royal of birds – or so he thinks. When I shine down with my bright rays, he loves to open up his feathers to show off all his wonderful colours. How he gleams with emerald gold, purple, and azure! Why, he is shining so, that he considers himself a worthy rival to me! But he was not always so bright and beautiful. Once, long ago, he was just an ordinary, dusty sort of farmyard bird. This bothered him – for in his heart, he longed for greatness. His life abruptly changed when, one day, as he was pecking grass by the lake, he met the goddess Juno. He knew that his chance for transformation had come. When the peacock next saw his reflection in the water, he realised that she had granted his wish – for he was beautiful beyond his dreams. His feathered tail was more magnificent than the tapestry that hung behind the emperor’s throne. The other birds gathered round to admire him – and how he strutted up and down like a King! 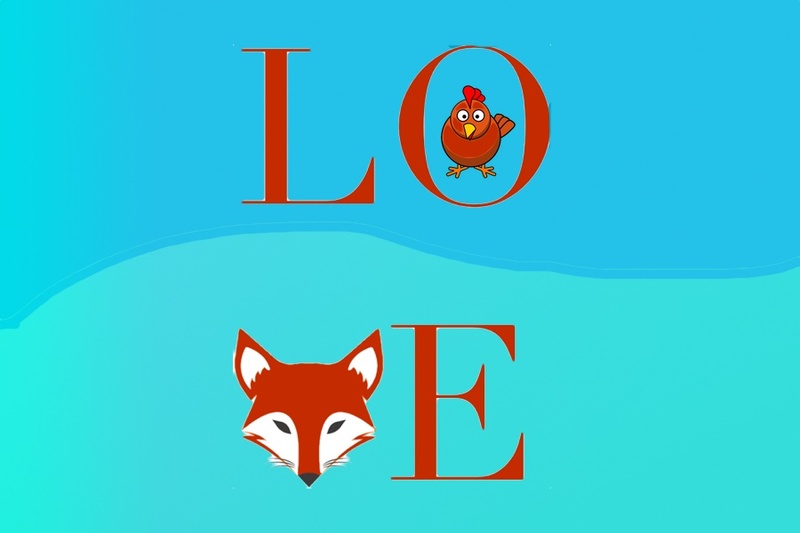 He patronised all the scruffy farmyard birds – the hens, the geese, the ducks, and other such riff-raff! The other birds were not gazing at him, as he thought they should. They were looking up into the sky. He too looked up, and he saw how the powerful, and kingly eagle span out his wings, and soared high into the heavens – so high that he flew up to wish me a good morning through the clouds. Who could doubt that the eagle was the most royal of all the birds? Not the ducks and the geese who squawked in homage to the soaring King. “Pah!” Said the peacock, “I will fly even higher.” He lifted his wings – but they were heavy and weighed down with decorative feathers. Yes, he looked wonderful, but the sly goddess had made him pay a price for his beauty – he could not longer fly. “Hmmm,” I thought, as I looked down. “That peacock is all show.” There’s an important lesson here. It’s not only feathers that make fine birds. Oh yes, there is a good moral in this tale: Don’t harm your strength and your health for the sake of beauty. My last story features a truly radiant character. This, if you will permit me, is a story about myself. I have a rather gusty friend called the North Wind. I was watching in amusement one day how he tormented a man who was walking along the road. He was trying to blow the man’s hat off, and how he huffed and puffed with all his might. But the man was wise to him, and he held his hat firmly down on his head. “Well I bet you can’t do any better,” hissed the North Wind testily. “I bet I can,” I said – and I shone down with my warmest, most health-giving rays. The man felt gladness as he walked along. He smiled and then he took his hat off to cool his head. Hello, Natasha! 🙂 I really enjoyed these stories… I am an English learner, so, this website was really helpful for my listening skills. I loved it!!! Thanks you. I love all three story’s I just don’t like the sun sorry guys. hello n*,is there a separate section for Aesop tales? The Town Mouse & The Country Mouse, The Tortoise & The Hare, The Fox. Thanks for listening to the recent Aesop’s fables. The tales are good to listen to for the moral lessons they reveal. In this collection of short fables, The Milkmaid learns the importance of not expecting too much from her desires and the North Wind learns that brute force isn’t an effective way to get what you want from others. Thanks for Natasha very much.I am from China,extremely like your voice.you are great!!! I haven’t been on here for awhile, and I am really excited to be back! It’s soooooooooooo fun!!!! I love your comment-picture, Natasha! I wish I could make mine look like that! Pail refering to a containter used to hold liquid is spelled p-a-i-l not p-a-l-e.
Why didn’t the peacock jumped and then fly? Me and my brother say why didn’the pecock jump before he flyed. Im just going to say Ilove this website!!! myself wait a minute yes I do I loved it!!! Thank you Daisy. We really enjoyed doing these fables. We are glad you and your friends like Storynory ! This is great to hear. These ‘Three Bright Tales’ by Aesop are distinctly English in Heritage especially ‘The Milkmaid and Her Pail’, in which the young maiden can be likened to a diary maid on an English country farm in Devon. Other Aesop tales on the site like ‘The Lioness and The Small Respect’ can be adapted to situations and characters that we find all over the world. Thank you for this comment, these three very bright tales adapted from the Aesop fables can help children from the characters. The Milkmaid learns not to be to expect too much, the Peacock not to be too proud and the North Wind not to be too rough. Children may also enjoy Aesop’s that relate to more far off countries like ‘The Lioness and The Small Respect’ and ‘The Rat and The Elephant’. Hello. Thanks for the Story nory. I’m an MA university student. As a child, I’d read the wind and the sun in Persian, but it was a bit different. The story is nice. And there is a story about a man with a jog of milk similar to the milkmaid. In Persian there are some proverbs which associate most of fables by Aesop and the others. I enjoy reading/listening to the stories. Today, I bought three works of Silverstain. I’ve read some of his works and I’ve liked them. I try to introduce the storynory to Iranian EFL learners whenever possible. Dear Rahele, Many thanks for your comment. It’s interesting that there is a similar tale in Persian. Thank you for introducing us to Iranian EFL learners. All the best ! Thank you, we are pleased you like them. 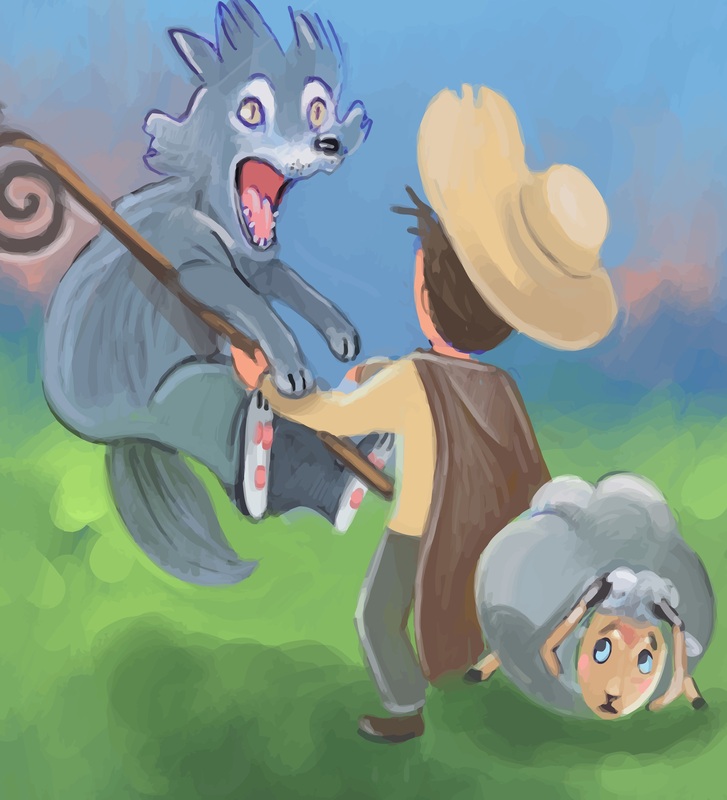 The Three Bright Aesop tales are fable that we can learn a lot from and we can interpret their morals in different ways. 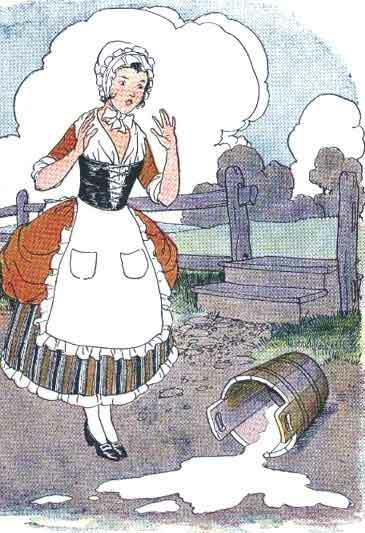 The young milkmaid in the first tale,learns she is too proud with the young men of the village. 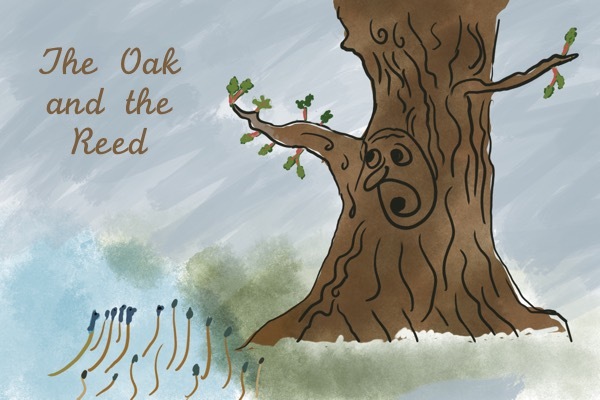 In the final story the North Wind learns that being too strong doesn’t always make things happen. These are three great Aesop tales. In The Milkmaid and The Pail,the milkmaid learns not to be so proud while she is tending her chickens and in the Story of the Wind and the Sun, the North Wind learns not to be so brutish. The final story of the three the Juno The Peacock learns how to use his shiny blue feathers wisely. this story is totally rad init! This adapted Aesop’s tale is a little mad but also fun. The character’s of the Milkmaid , The Peacock and The North Wind make some silly mistakes that we can learn a lot from. IT IS SO AMAZING I GOT A BOOK OF THIS THREE STORIES! Post this on 10 other stories, Kiss your hand 5 times, Turn off your computer and look under your pillow…. Love morals. They teach lessons . Fun and helpful to know some. I have an Aesop’s fables book and I read it all the time. The stories are wondreful ,my sisters loved them.Hope you write some more stories. Youre great at writing stories ilove reading,reading your stories is like being in your world . cool but now i am lost in the story and lost.its very hard to follow sometimes! Wow!!! hose three fables are very educational to learn many things!!! I’ve learned a lot from this. Thanks! Dear Natasha, thank you very much for telling and sharing with us such wonderful stories, which are filled with so music wisdom and beauty. May you, all yours and everyone everywhere be filled with a lot of peace, good health, joy and harmony. Have y’all a joyful day, each new day. Hi. I once had peacocks. I really enjoyed this story. I hope you can make more books because it’s fun! I just want to inform you that a peacock is not intirely flightless, as you can see then in trees or on rooftops quite often, if you ever visit the zoo. Because in England we speak English. I read these fables to my Chinese born wife at bed time. We are both fans of Aesops fables and Grimm’s stories. We are each 50 years old; one can always enjoy the pearls of Wisdom in these fables. Thank you from Toronto, Canada. Thank you so much Matthew for your lovely message. 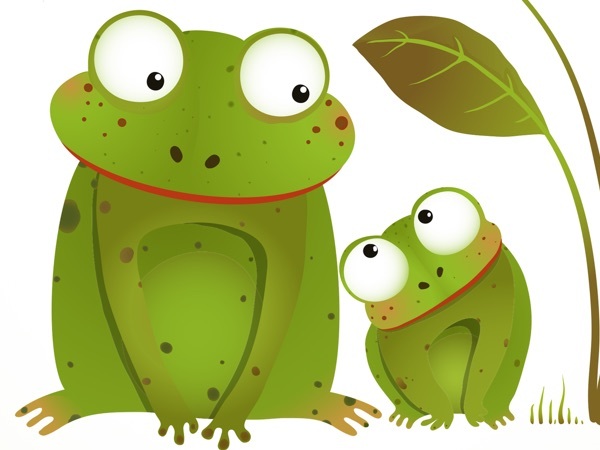 We are delighted that you and your wife enjoy the stories and fables on Storynory. Wonderful! I like this story’s very much.this story’s are very nice. i realy liked all of it! but if thees are greek miths, why arent they in the miths and legends corner? I LOVE ❤️ the story,thanks. I like and it is really amazing. I didn’t like the story a lot but my favorites are the peacock and the milk maid but I did not like the rest of the stories. The story Juno and the Peacock is also a paper for kids to do an essay with. I do not know what he story can tell us ! i am still asking my self why but i liked the story it saw so good thank you . I think it is great! very good!!!!!!!!! come here boi. I liked the moral of the story Juno and the Peacock. yes because all the lessons are amazing. I like the story a little bit because it was kind of funny and it some time boring for me I am just saying. i love junu and thepeacock. this book was so good! and by the way Juno is the roman name for Hera.